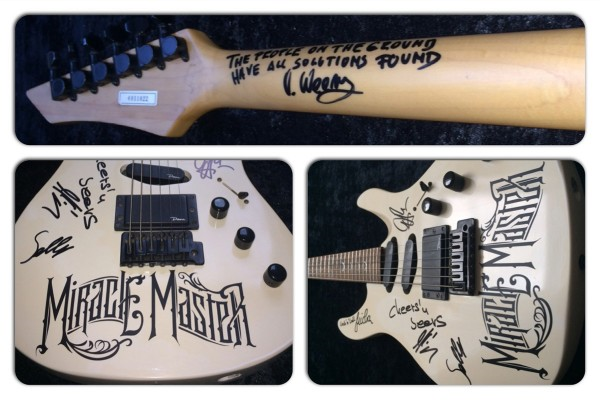 Hard Rockers MIRACLE MASTER have announced a auction of a custom MIRACLE MASTER Dean Guitar, which is signed by all band members and branded with the MIRACLE MASTER band logo. The auction will take place on March 15th at the "Tattooed Woman" album release show and party, Rock Cafe Kiss in Hechingen, Germany. 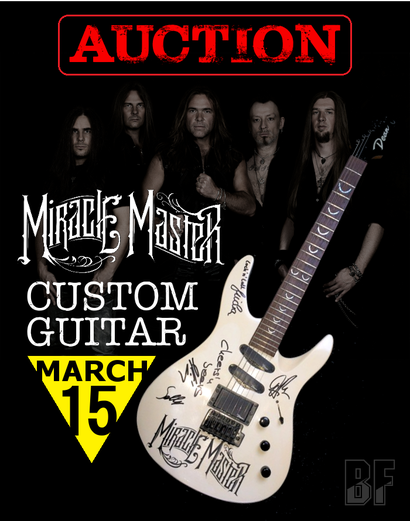 Bids for the auction will be collected on the release show and via e-mail: contact@miracle-master.com. The winner will be announced after the show party and via social media.